Tonnellerie Nadalié boasts a rich tradition and mastery in the art of barrel-making. 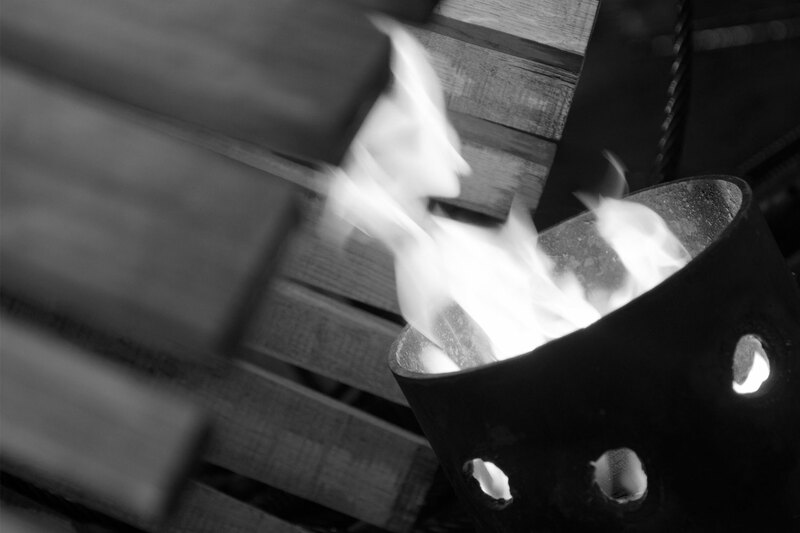 Spanning five generations, the company is among the most highly regarded family owned cooperages in the world. Founded in Montpellier, France in 1902, Tonnellerie Nadalié moved operations to Ludon-Medoc in the 1930’s to benefit from the moist climate and proximity to the ocean, which enables a gentler, more gradual drying process. Today, Tonnellerie Nadalié has a worldwide presence with production facilities located in France, Australia, California, and Chile. Sign up for Nadalié news and events.